Would you like to have great memories of you and your guests at your party? Then the glamour Open Photo Booth is ideal for you! 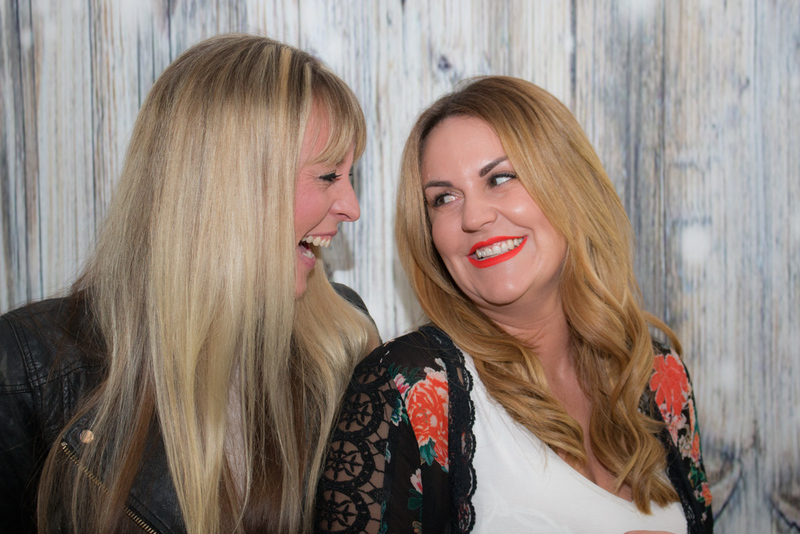 Get beautiful pictures of all your guests who have made the effort to dress up and look glamorous for your party. Make ever lasting memories of your Wedding, Party or other Celebrations. 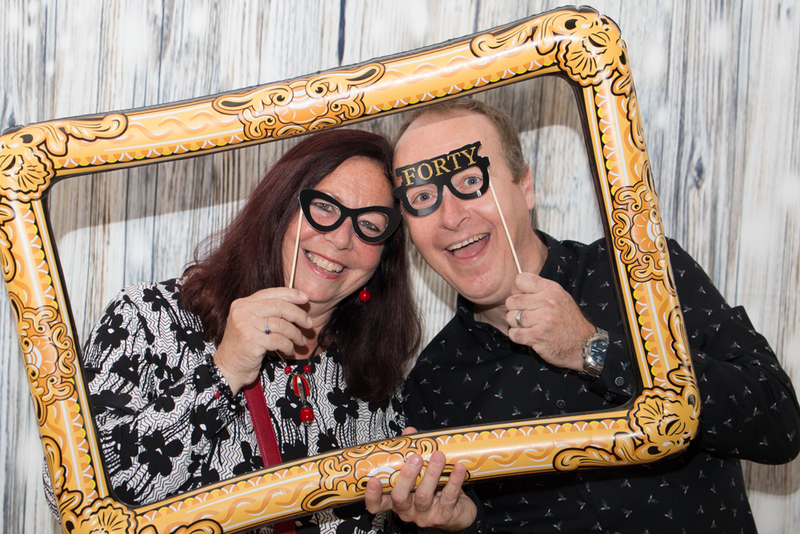 The Glamour Booth is a great addition and adds a little fun to your Party! 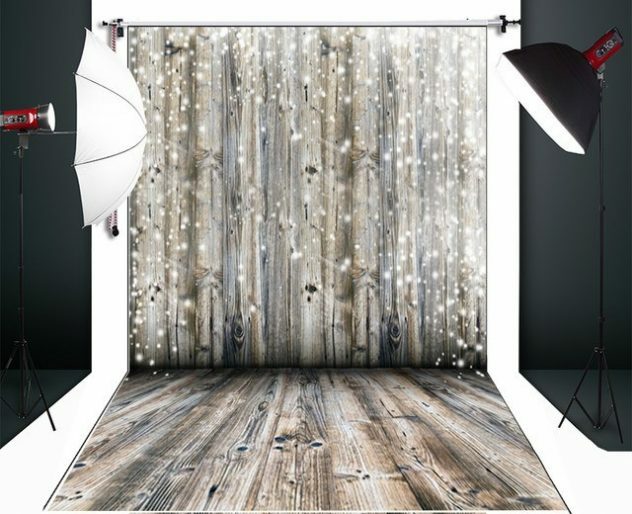 The Glamour Booth is an open photo booth set up which comes with professional studio lighting, 8x10ft sparkly or black backdrop and a professional photographer. The photos can be displayed on social media afterwards for your guests to view. All the high resolution, digital images will be sent to you so you can share them with your friends and will be in great quality for printing and enlarging.